Capricorn is about duty, responsibility, hard work and career. She is an earth sign and as such can be stubborn when she digs her feet in. 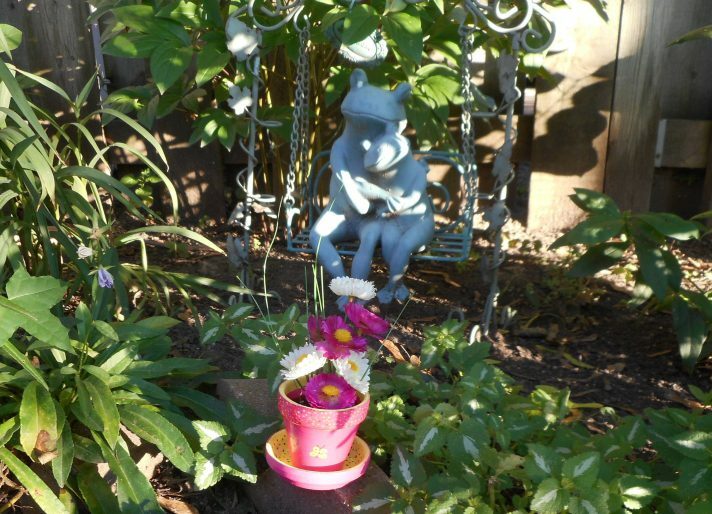 Fabulous sense of humour and will work hard at her chosen career… She is drawn to animals and the elderly and she is ruled by Saturn. The bones and teeth are the area’s of the body she is associated with. 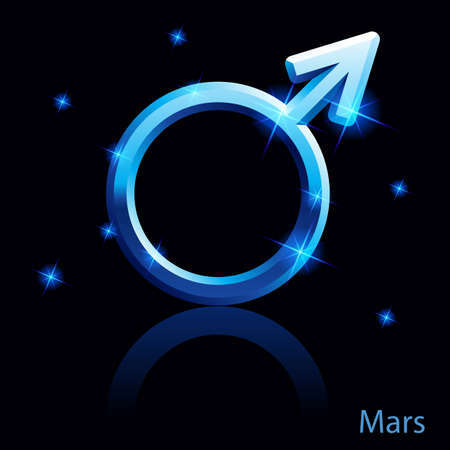 With Mars in Capricorn we may feel braver then usual and ready to take on a new job or career direction. We may also feel better about speaking up in the work place, weather it’s for us or someone else that we speak. 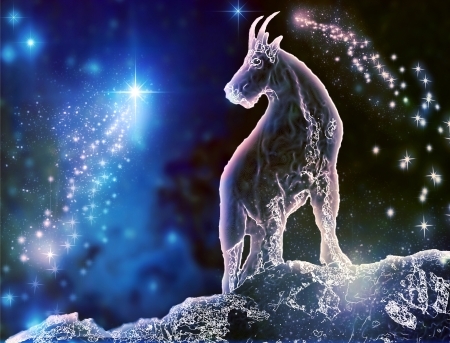 Capricorn is said to be strongly place in Mars, indicating this could be good for endurance and any job or activity that requires a lot of energy. We can feel more confident and willing to take a risk or too, and we may get that push we have been waiting for to make a change… yet we aren’t likely to make silly choices or take risks that will cause us more damage than good. This is a fabulous time to get lots of work done, to deal with business matters in a steady practical way and to give our ambitions the “go ahead”. With the sun in Scorpio until November 22 2014 care should be taken when trying to get ahead in the work place… the pull towards getting tot the top of the ladder can be strong now, and Scorpio can feel jealous or negative towards other’s when things aren’t going quite as planned. Don’t do something you may regret later, just to get ahead. Mars in the 10th house.